Our customers can provisionally book an appointment by filling in details below. We will contact you to confirm your details and availability as soon as possible. 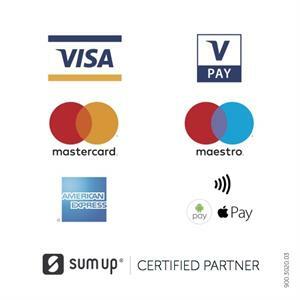 We also have a range of payment options. see below, thank you. Payment is due on completion unless alternate terms are agreed before work is carried out. We have the following options available. Simply log onto you bank account, choose make a payment, pay an individual or company and enter the details above, or follow your specific banks instructions. Credit And Debit Card Payments. Please make payable to Arena Cleaning Services. You may pay by cash however for reasons of security please do not send cash through the post. We are happy to accept cash in person on completion..